Would you like to look and feel healthier and younger in a natural way? I can help you get the Markle Sparkle! I am an advanced Face Yoga teacher, personally trained by Danielle Collins, who is the world's leading Face Yoga Expert. 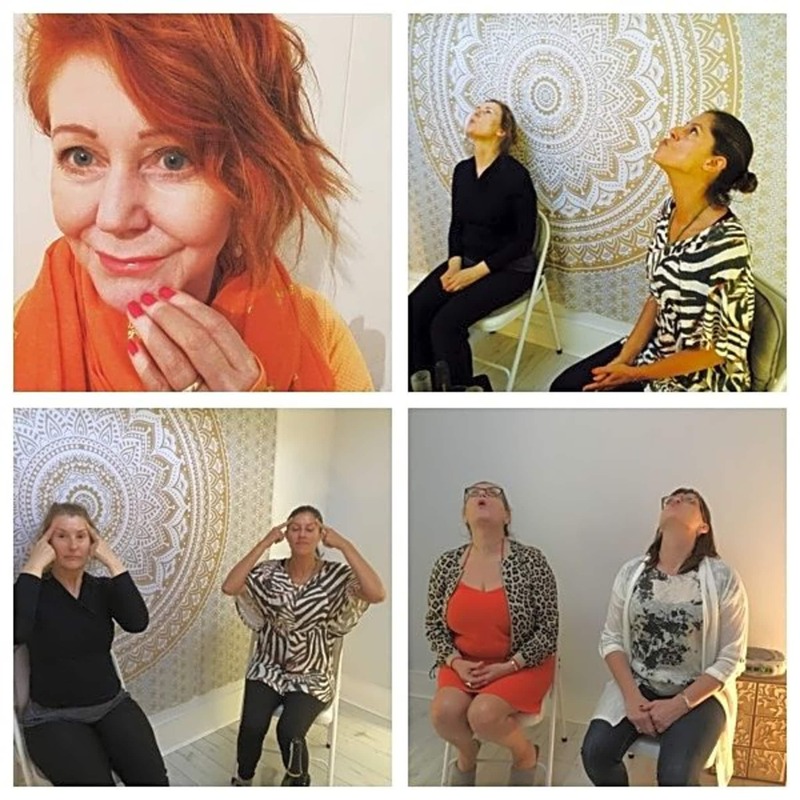 Face Yoga is a simple routine comprising of facial exercises, which help to reduce wrinkles, firm, tone and lift your skin. And it’s 100% absolutely natural. A non-invasive routine that can be an alternative to surgery or Botox works by stimulating all three layers of your skin. The process naturally increases blood circulation, which in turn allows a greater flow of oxygen and nourishment to reach your skin cells. Results vary from person to person depending on age, skin type and any skin issues you may currently endure. Diet, exercise and lifestyle will also impact the effects you experience. Generally speaking though you will see visible results in the form of a clearer, healthier complexion due to less toxins and a radiant glow due to your skin being able to absorb moisture more effectively. The facial exercises are designed to energise collagen and elastin production that will result in supple and tighter skin that feels smoother and looks younger. 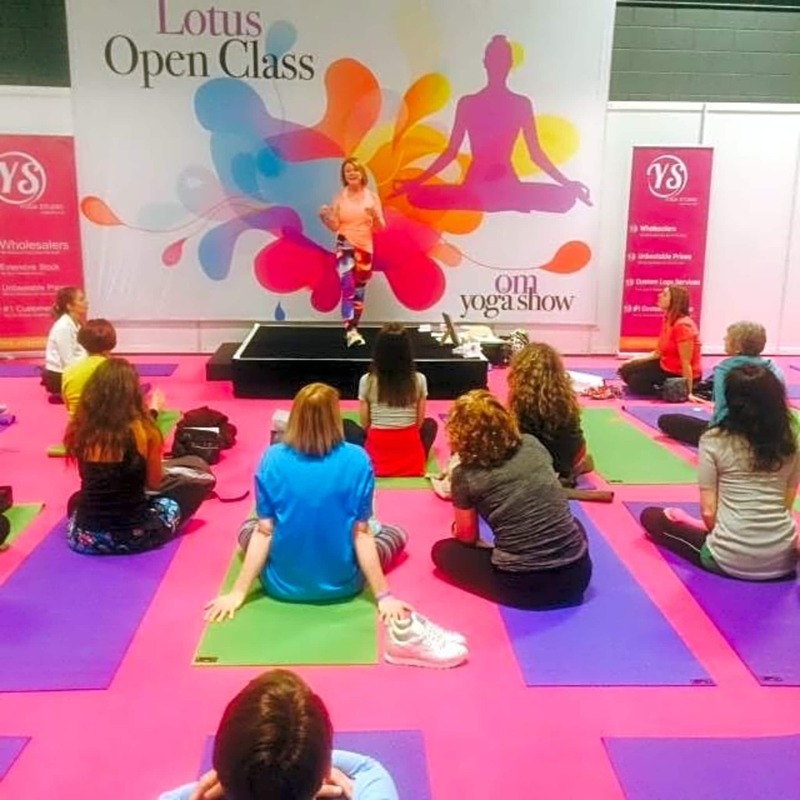 Working with the Danielle Collins Face Yoga Methodology, this natural way of looking and feeling younger and healthier combines a sense of relaxation and wellbeing. I can train you to implement a combination of facial exercises, gentle massage techniques, focussed facial acupressure and heavenly relaxation methods. The whole methodology focuses on wellbeing techniques for the mind, body and soul. Anti-aging facial yoga will provide a natural way to boost youthful beauty without the use of harmful ingredients or surgical procedures. 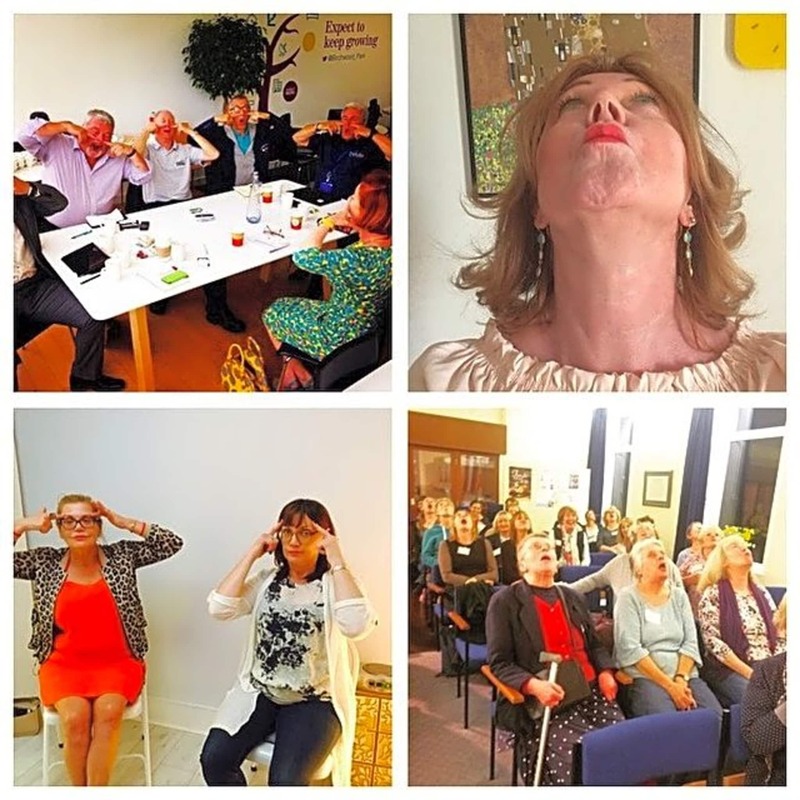 Instead of scouring the Internet for the next magical potion or queuing up at the cosmetic counter for expensive branded creams, why no try the holistic, natural benefits that facial yoga can offer.